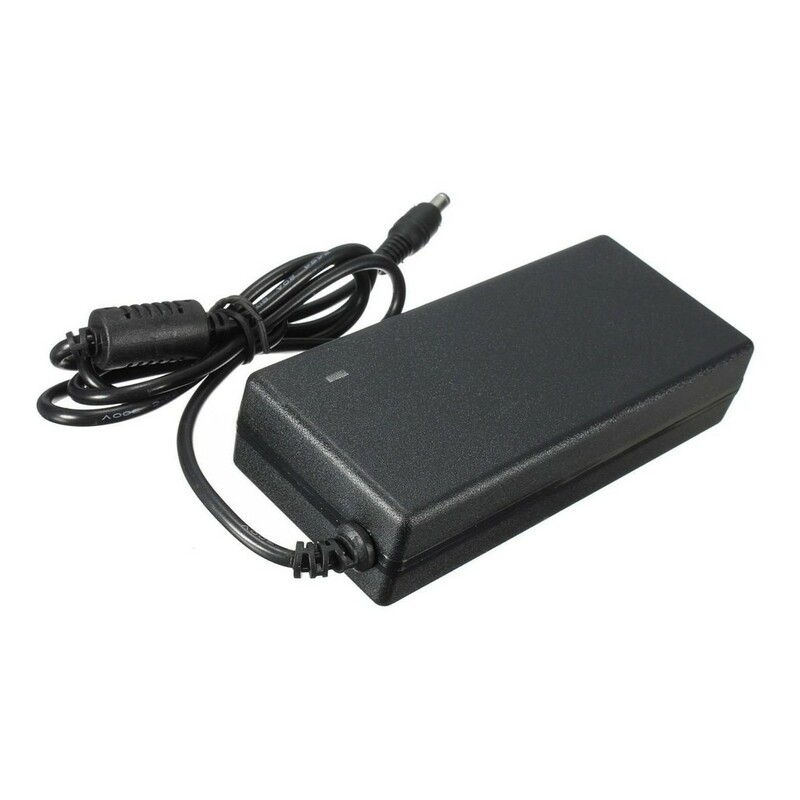 If you've lost or broken the AC adapter for your favourite piece of Roland gear, don't worry! Roland has replaced the ASA-120 and ACG-120 power supplies with their newer PSB-7U AC adapter. So if you own an MC-808, FR-3x/xb V-Accordion, or any other piece of Roland gear that uses one of these discontinued power supplies, the Roland PSB-7U is the AC adapter you need.